Anne-Flore Marxer is a lightning rod for change and the first Euro I’ve had on the show, and she’s super Euro.. She spends her life fighting for equality…being the squeaky wheel is something that she’s really good at and I’m sure every event organizer and Team Manager has heard her polite wrath. On the podcast we talk about her new movie “A Land Shaped by Women, her long snowboard career and her fight for gender equality. Dale Rehberg is a living legend in the snowboard world. In the early 90’s he, and a few other legendary names, brought a style to snowboarding that was visibly influenced by skateboarding. While not accepted at first, it quickly became the norm and Dale’s fingerprints will forever be tied to the evolution of the sport. 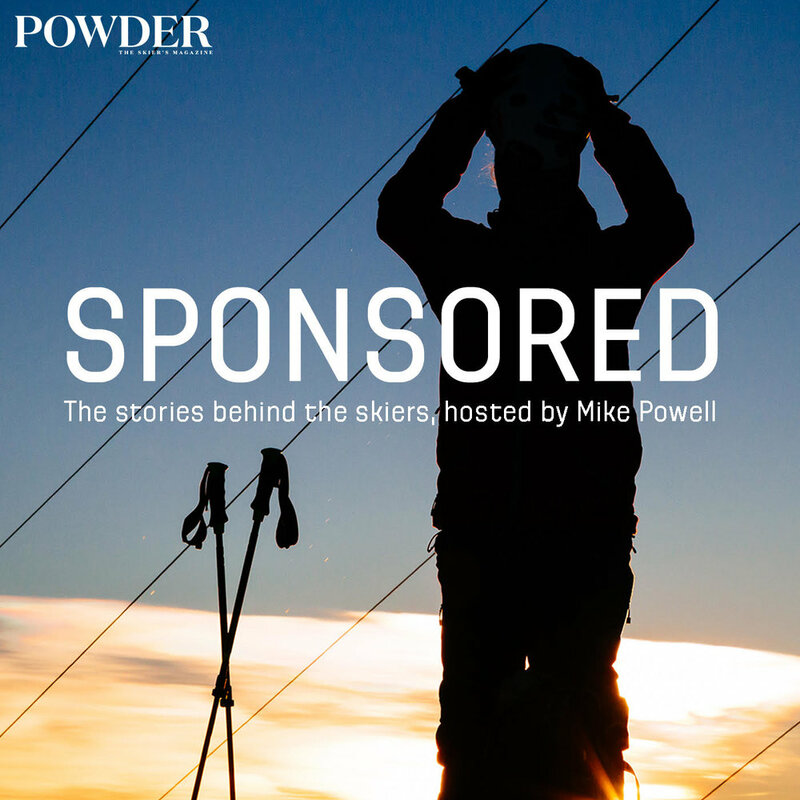 But Dale’s snow story doesn’t stop with being an athlete and we talk about his time on the board, in the boardroom and everything in between. Marie-France Roy is a French-Canadian Snowboarder/Activist. She is very polite, nice, smart, and passionate about making a difference. Her path to success went from the backwoods of rural Quebec to the booming metropolis of Whistler. Along the way she has competed, traveled the world, and now, is focused on her true passion, the environment. Russell Winfield is back for round two of the podcast. While a lot of Russell’s snowboarding career was travel and good times, we talk about some of the times that weren’t so fun; the business ventures he was a part of, some of his crazy stories, and his pro model with Offshore Snow Shapes. It’s another fun one with a legend forefather of snowboarding. Do not miss this one. Eric Jackson spent half his life chasing his older brother around, the other half, he's spent chasing powder. There have been highs and a lot of lows, mostly related to injury and sponsors, in Erik’s snowboard career. But like his snowboard style, he powered through everything. The podcast is a refreshing chat with a dude who seems like he has figured out a lot about his life and who he is. Russell Winfield is a legendary snowboarder. He came up on the East Coast and lived a pretty charmed life. From his comfortable upbringing in Connecticut, he went to private school in the city and lived a double life as a snowboarder. And snowboarding took over and took Russell all over the place…just like he is on the podcast. We talk race, snowboarding, choices, and life. There will be a part 2.